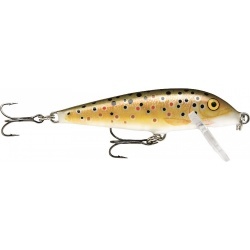 The legendary first Rapala® and still the number one “go-to” lure. Sinking at a consistent rate of one foot per second, the CountDown® allows you to easily target specific depths repeatedly. Fish the Xtreme Attitude consistently at any depth. 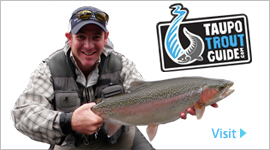 T X-Rap Counntdown swims with a strong rolling action and flutters down on the pause. 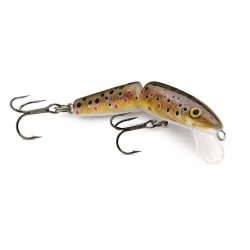 With a slight exaggeration of the unique Rapala “baitfish in distress” swimming action, the Jointed® gets the undivided attention of otherwise disinterested gamefish. 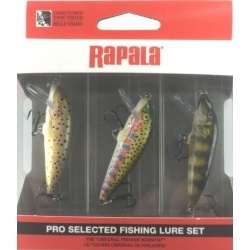 Rapala Countdown pro selected trout fishing lure set.